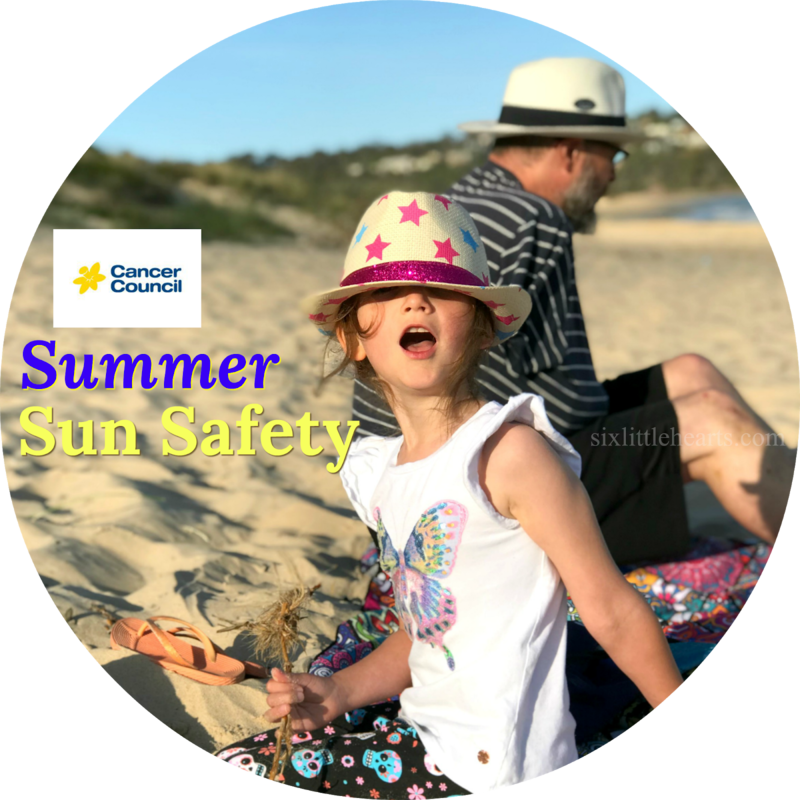 With all Australians at an increased risk of skin cancer, it is essential to make sure you have adequate protection from the sun's harmful rays year-round. The Cancer Council can help you plan your everyday protective needs with their extensive range of practical solutions. 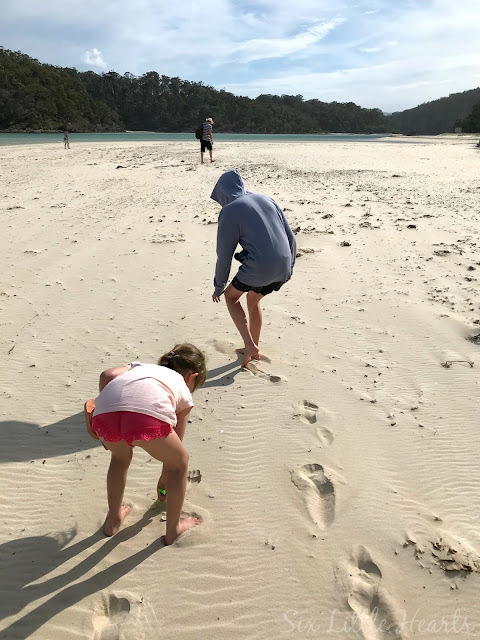 We recently visited beautiful Merimbula in NSW for a family holiday at the beach. Thankfully, shortly before our break, we received a timely parcel of Cancer Council items that covered our summer time needs for our vacation with thanks to the Cancer Council. In order to be fully protected from the sun's damaging UV light, it is essential to be liberally covered in high quality sunscreen when outdoors. Recommendations are at least a teaspoon per limb and face, and more again for larger areas of exposed skin. 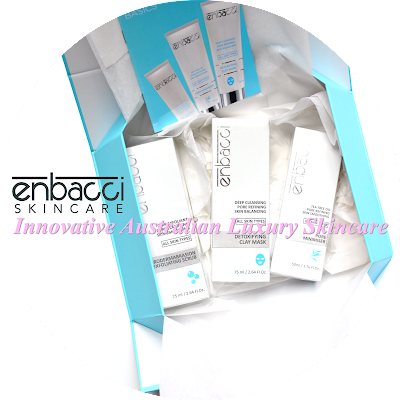 The highest sunscreen available, SPF 50 plus, provides the ultimate coverage for Aussies in the height of summer. 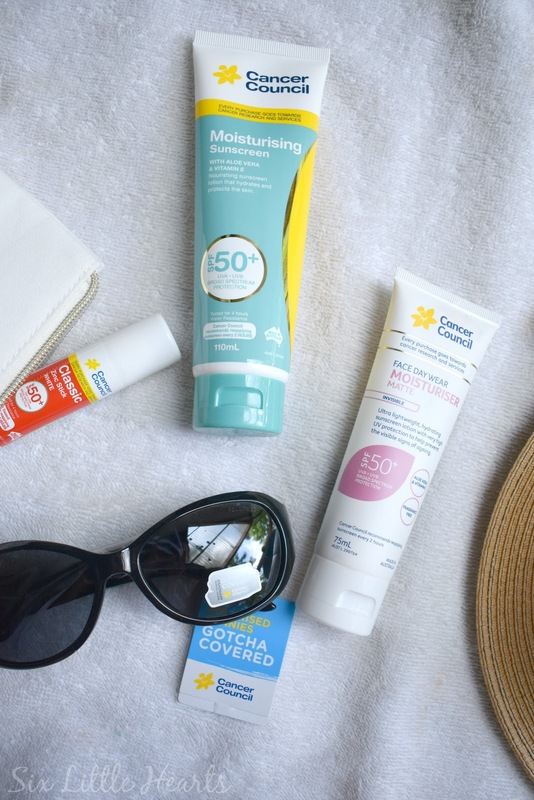 The Cancer Council has many sunscreen options available such as the Classic Zinc Stick, Moisturising Sunscreen and Every Day Wear Moisturiser in an SPF 50 Plus for the ultimate in skin protection. Sunscreen should be re-applied every couple of hours, especially after sweating or swimming, so ensure you have a supply large enough to cover everybody. Sunscreen alone however is not enough to protect you from the sun. Always ensure you cover exposed areas of skin with as much clothing as possible. Wear a rashie vest or a beach dress and remain in shaded areas as much as possible in addition to your application of sunscreen whenever you're in the elements. 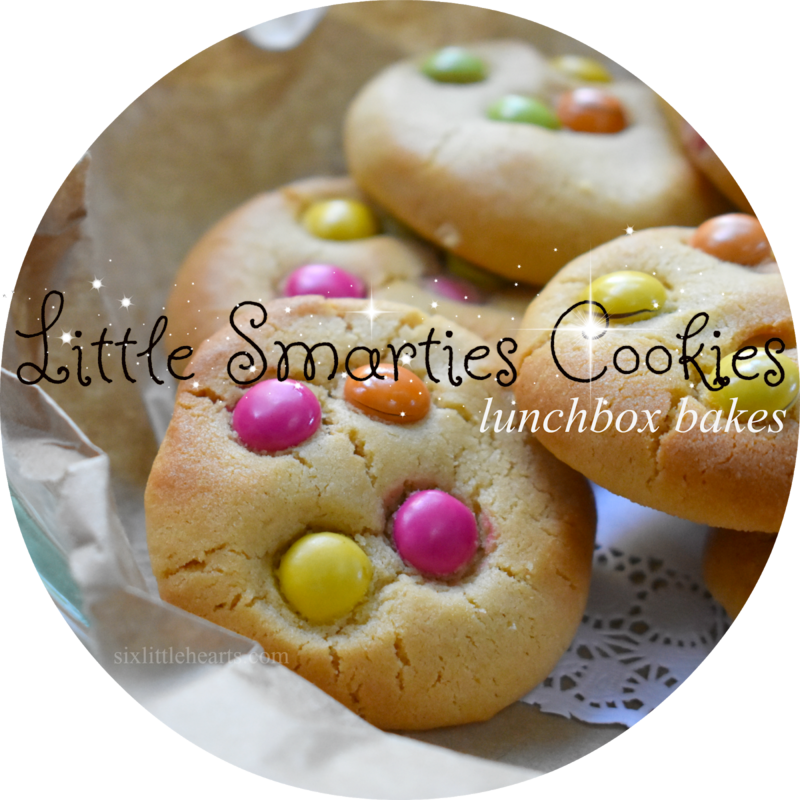 Don't forget your eyes! Sun exposure can increase your risk of cataracts which can lead to blindness. The Cancer Council has a selection of UV protective Polarised sunglasses to prevent damaging rays from reaching your precious eyes. There's a selection of sunnies for kids, men and women available from the Cancer Council, ranging in price from $19.95 to $59.95. One essential I am never without year-round, is sunscreen on my face and neck. 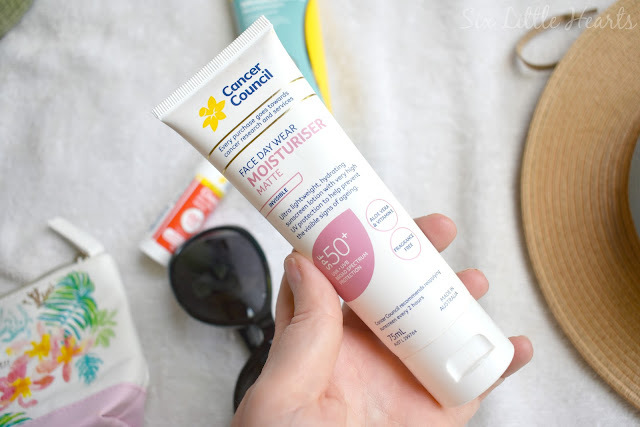 I absolutely love this Cancer Council Face Day Wear Moisturiser in 50 plus as I know this can help me to prevent ageing from the sun and keep my pigmentation at bay. This product is going to be an absolute must-have for me from here on. (Pictured above.) It's one of the nicest, most absorbent UV face creams I have yet tried and it's a matte finish with no tell-tale greasy glow. 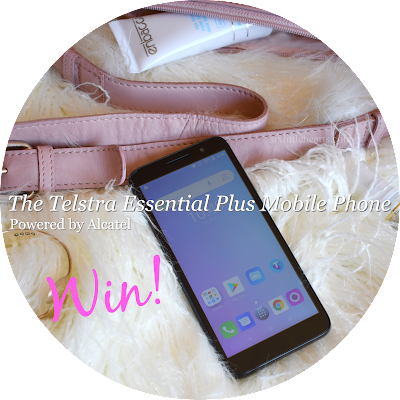 It's also only RRP $14.95! 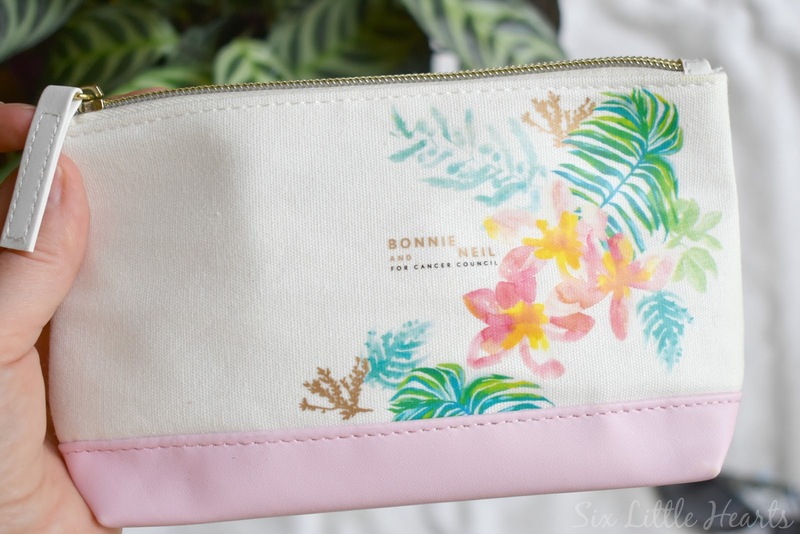 Design duo Bonnie and Neil have collaborated with the Cancer Council to produce a special range of goods on their website. 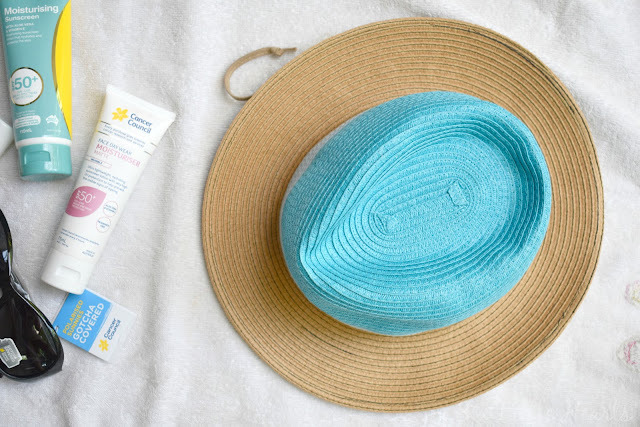 Hats for sun protection are absolutely essential and we love the hats we were sent to road-test on our vacation. The Cancer Council's range of head wear is on-trend and very high quality. 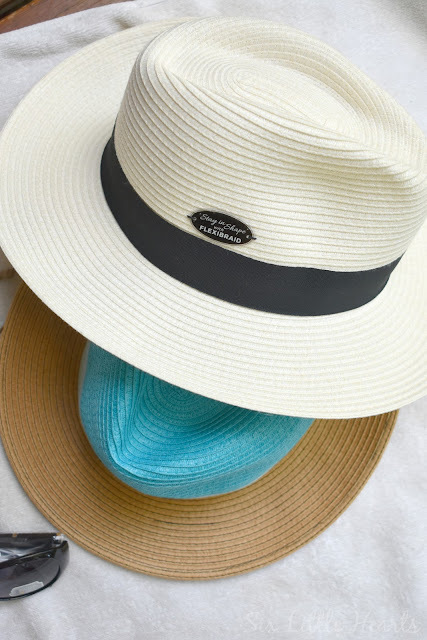 Each broad-rimmed hat has an inner adjustable band to ensure the perfect fit and they work a treat at the beach in high winds! The Cancer Council's Cairns Colour Block Fedora hat for women. RRP $36.95. There are a huge range of hats for all ages available from the Cancer Council's website. You can find absolutely everything you need in their online store, (also in pharmacies and department stores) to keep your entire family protected from the sun this summer. With Christmas coming up and the summer holidays, please keep their range of practical and protective gear in mind for useful gift-giving. 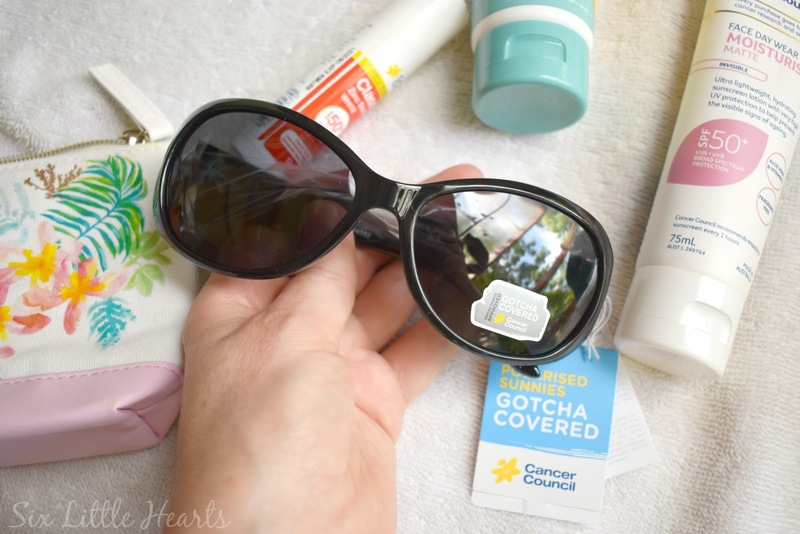 Seek shade and Slide on protective eye wear. 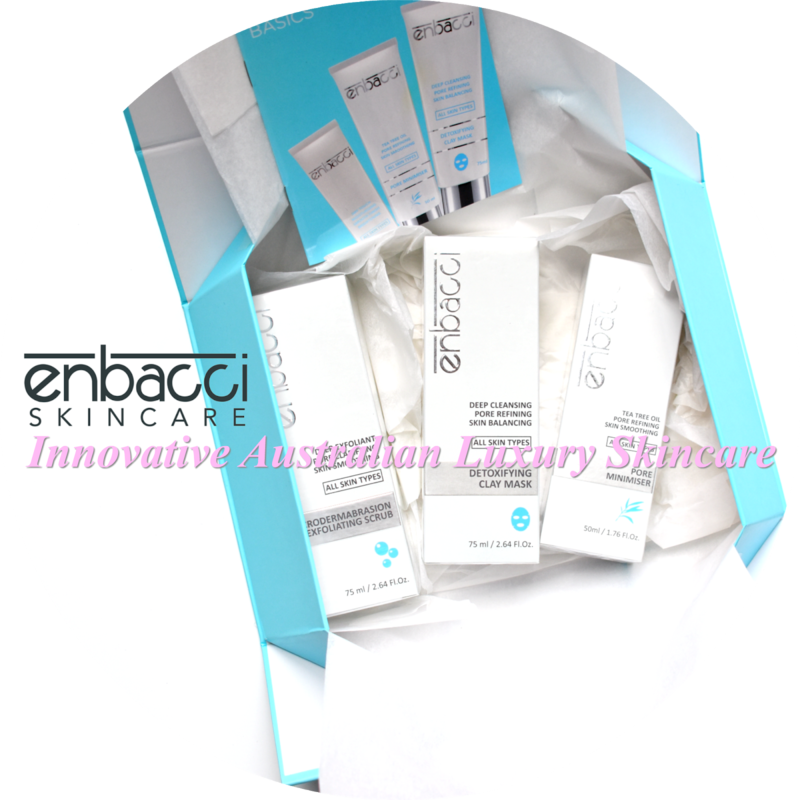 Every purchase from the Cancer Council helps to fund cancer research and services. The Cancer Council is the only Australian charity that encompasses every area of every cancer - from research to prevention and support. The Cancer Council assists patients from diagnosis to treatment and survivorship.